Indian Bay Leaves – Tej Patta: aroma and flavour is strongly reminiscent of cinnamon, cloves and cassia. Indian Bay leaves are quite large in size, olive green in colour and have 3 veins running the length of the leaf. These should not to be confused with the more common European bay leaf. To get the most from your dried Indian Bay leaves they should be crushed or torn before adding to a dish. 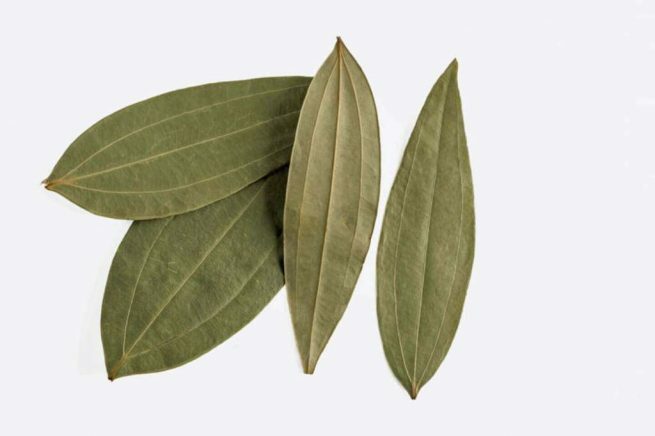 Indian Bay leaves are very different from European bay leaves and are not a substitute as their flavour is entirely different. I have been using just ordinary bay leaves in my spicy dishes until now but what a difference Indian bay leaves make. They have a much deeper flavour and I would highly recommend. 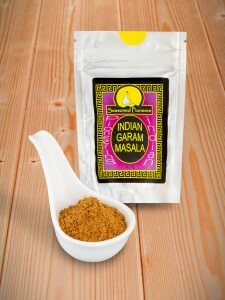 Once you have used Indian bay leaves, you will definitely not go back to ordinary ones. 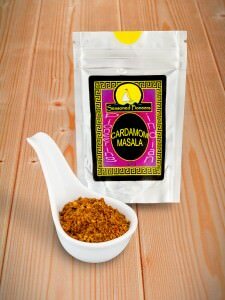 Excellent product, I’d definitely purchase again as you get far more flavour from them. Didn’t make the meal yet, but delivery was sooner than expected. 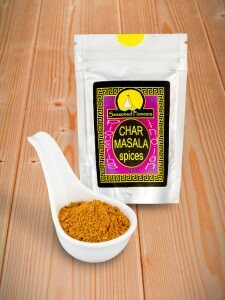 Also, browsing through the website it seems you got vast selection of spices, some of which are available as organic. My first time ordering and most likely will order again.